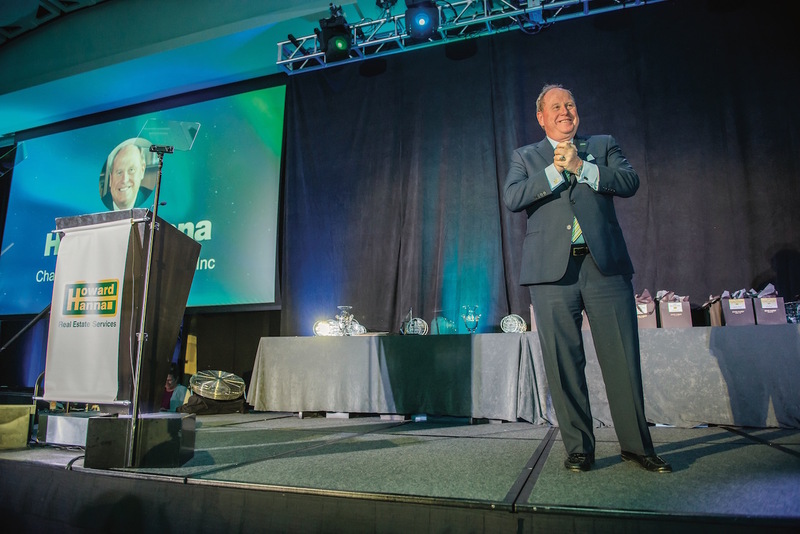 Howard Hanna Real Estate Services held its Annual Awards Ceremony on Feb. 6 at Hilton Norfolk The Main to recognize the accomplishments of the Southeast Property Management Region from the past year. 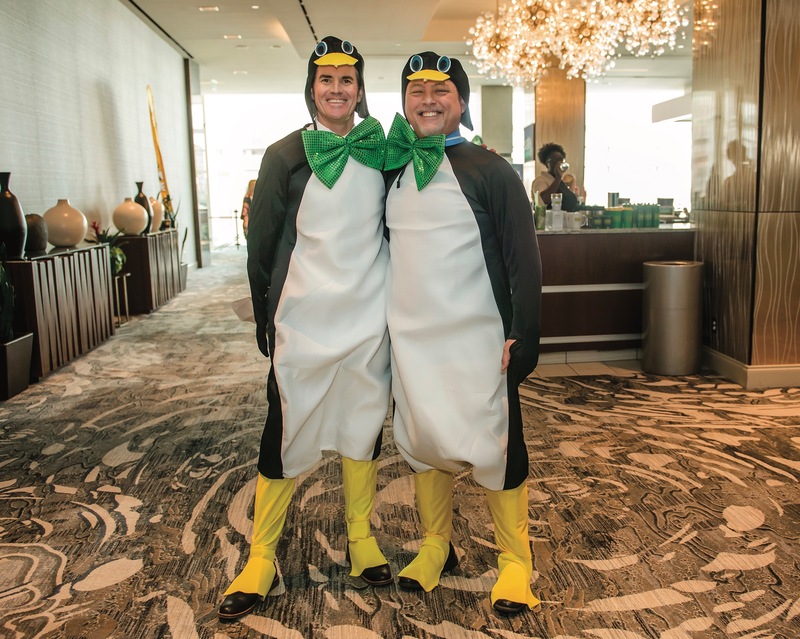 Offices from Virginia and North Carolina were honored for their achievements in an event that reinforces a positive company culture. 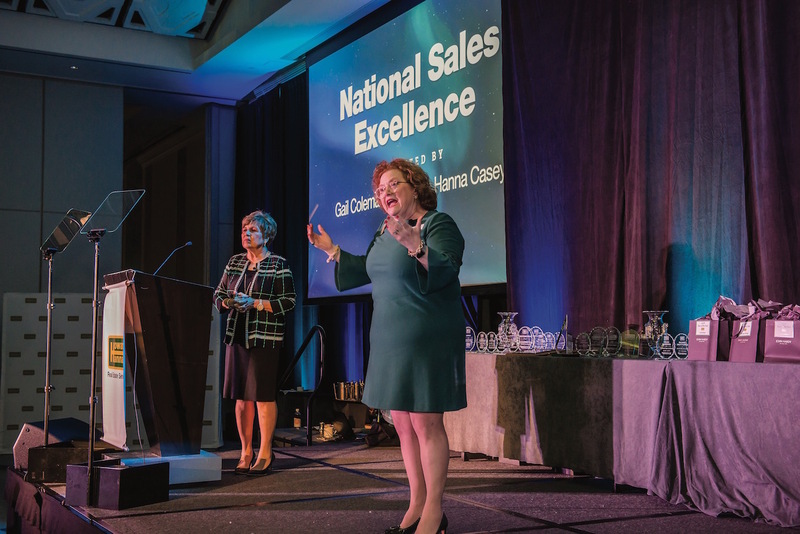 As the third largest real estate company in the nation, transactions for Howard Hanna Real Estate Services totaled over $23.6 billion in volume in 2018. 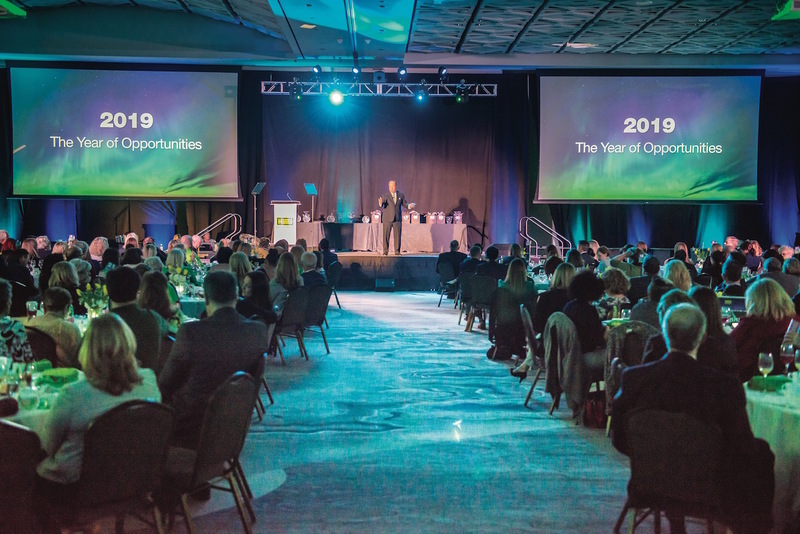 In the Southeast Region, they expanded through partnerships and acquisitions with Atlantic Coast Real Estate and Lexington Property Management; opened a new office on the Outer Banks as well as Newport News; and added five new members from their sales staff to their leadership team at Howard Hanna. “I think our expansion down here has been pretty amazing,” remarks Chief Executive Officer Helen Hanna Casey. They also rolled out RealScout, an aggregate search tool that recommends houses based on personalized preferences, such as homes with an open concept layout or on the water, rather than generic filters of bedrooms and prices. This technology combined with the dedication of their agents have yielded exceptional results, with 98 percent of surveyed clients stating that the company’s agents have helped them select the right house. Within their own workforce, Howard Hanna enacted Engage CRM, a digital resource for managing customer relationships. 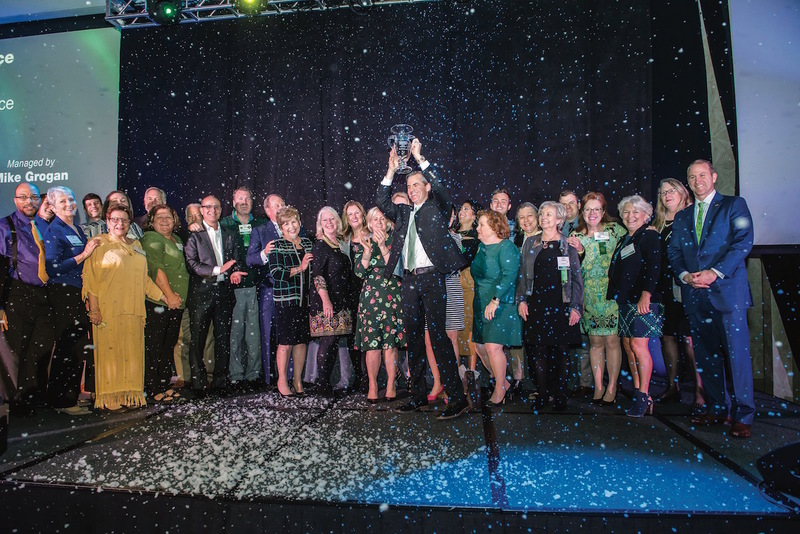 During the event, the company presented a check to Children’s Hospital of The King’s Daughters totaling $102,912 raised by the region through various fundraising efforts in 2018. It’s the largest amount raised in a single year to date and demonstrates Howard Hanna’s vision point for giving back to the community.